The merged celebration of the Pintados Festival and Kasadyaan Festival in Tacloban City based on the body-painting traditions of the ancient tattooed “pintados” warriors. Dancers paint their bodies in patterns that resemble armor to represent past warriors. 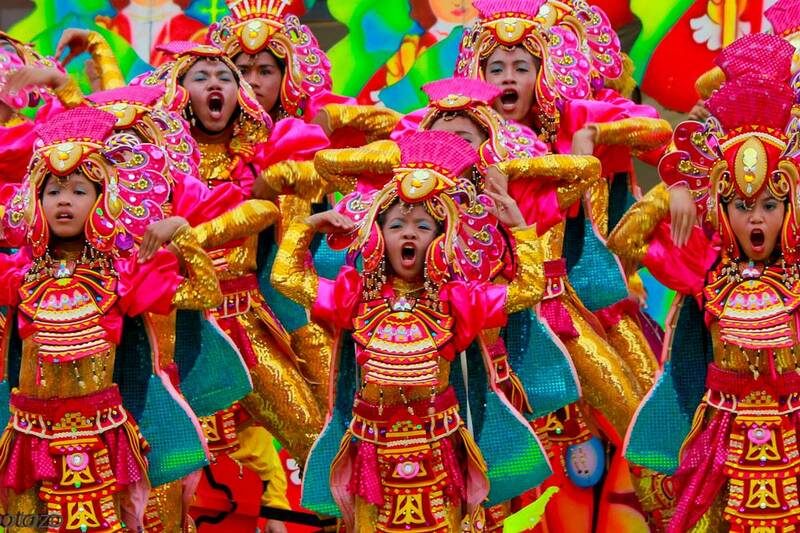 The festival, officially called Leyte Pintados-Kasadyaan Festival and also known as the “Festival of Festivals,” is held annually on June 29, the day of the Feast of the Señor Santo Niño de Leyte.